So-Saree completes a year today. Can't believe its been so long. Today is a proud and happy moment, and to make its even more special I am attempting a blogathon on my Blog Anniversary. 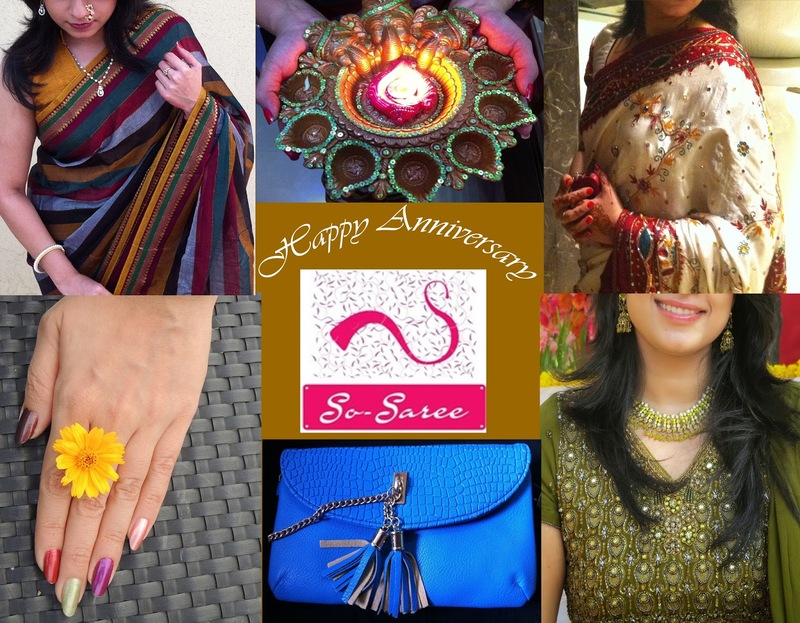 Starting from today, I am going to blog every single day for the next 30 days to mark the first anniversary celebrations of So-Saree. Phew..! Even making this announcement is making me sweat. But then I like challenges. I know this journey that I have embarked on is going to be really really tough, but I think I can pull it off. With a lot of support from you guys, of course. MIL put this collage together for my Blog Anniversary. How sweet is that! And last but not the least, I want to take this opportunity to thank each and every reader of So-Saree for making this journey worthwhile. So-Saree as well as YOU, have become an inseparable part of my life, and I admit I am addicted. WE ARE BLOGGING EVERY DAY! May you blog everyday effortlessly and let comments overflow with each post!!!! Happy blogging! All the best ! I have enjoyed reading your posts. Looking forward for the challenge you have taken up. Thanks for the wishes Rosh..i need it for the blogathon. That striped Saree is from Craftsvilla.com. Glad u liked it. congratulations !! virtual hugs and best wishes ! may your blog grows tremendously ! Congratulations Darling! Lets follow each other? Kisses. 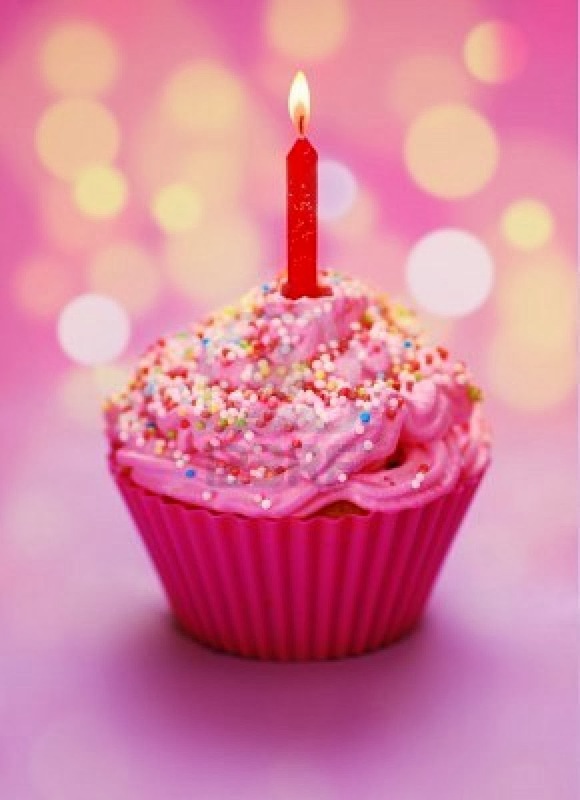 Happy 1st blog anniversary !! I am so looking forward to this marathon. Congrats on this anniversary..and your mother-in-law sounds pretty cool.